In one day Scai has gone from being considered unusual by the people of her little Welsh village to an outcast fleeing for her life. Left on the church steps as a baby, she knows nothing of her history—or her abilities. Did she really stop the rain just by wishing it to stop? But she is determined to learn all she can. Travelling alone to find her family seems to be the only way she’s going to find the answers she seeks. Her journey leads her to the comical old knight Sir Dagonet, who tells her that she is one of a magical people called the Vallen. Together they continue on, joined by the handsome Dylan and the fiery Bridget on a new quest—to find the fabled Merlin’s Chalice, said to hold all the power of the entrapped wizard. 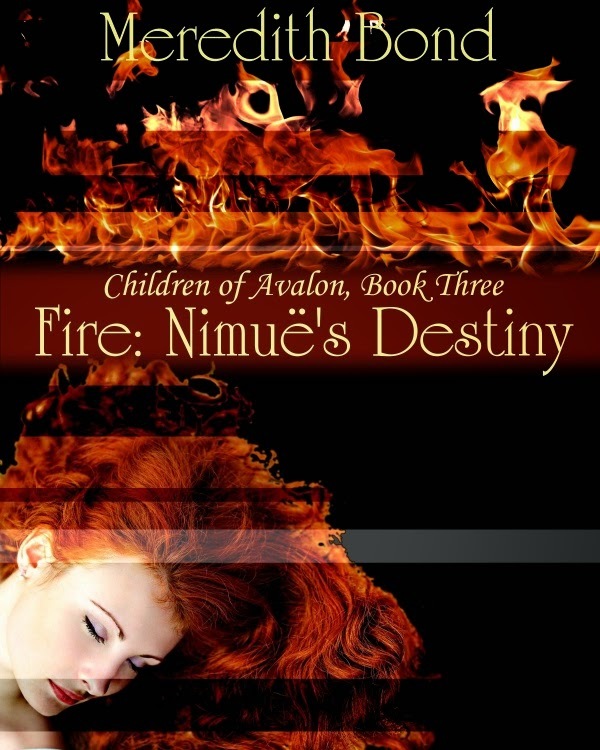 Together, Scai, Dylan and Bridget discover that they are the long awaited Children of Avalon, destined to save the world from power-hungry Lady Nimuë—unless she kills them first. Along the way, Scai finds magic—both in the wind and air that she can control at will, and in the sweet ache of a first love that she cannot. ​ ​Dylan has never been good enough. Neither his foster-brother nor his father have ever thought so. But now, finally, Dylan has a chance to demonstrate what he can do in the most difficult of situations. 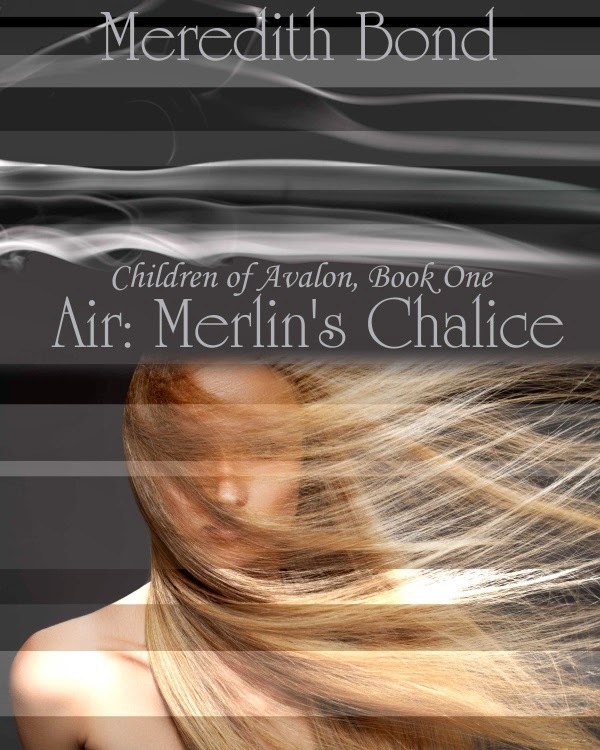 Dylan is the only descendant of the great Merlin and a member of a magical race known as the Vallen. 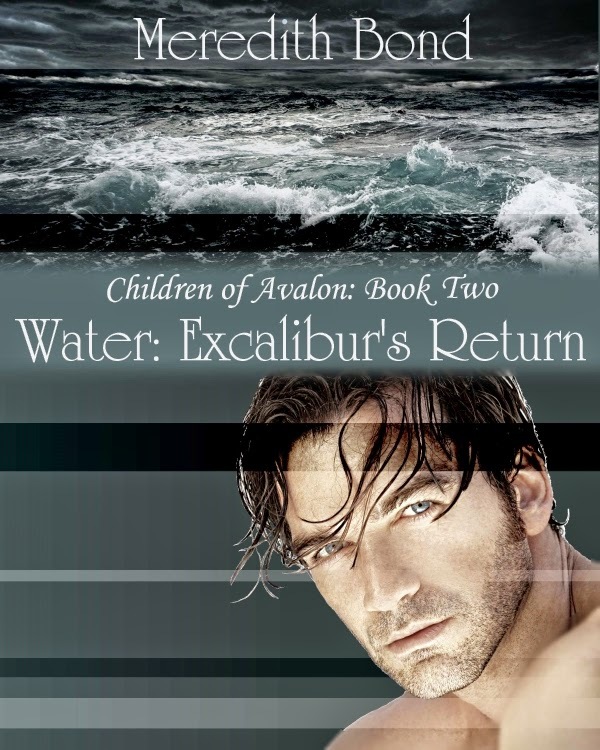 One of the Children of Avalon, he knows he is strong enough to defeat Lady Nimuë. But when Dylan thinks he can take her on on his own, he is quickly shown otherwise. ​ ​When not even the love of a beautiful and powerful woman is enough, what will it take for Dylan to prove that he is worthy of taking on the greatest threat Britain has ever faced? ​ ​Bridget isn’t sure she has what it takes to be a leader, but she’s about to find out. The witch hunts are getting worse by the day. But when Lady Nimuë kidnaps Bridget’s own family things get personal. Only Bridget, the brilliant Scai and powerful Dylan—the prophesied Children of Avalon—have the power to defeat Lady Nimuë. The question is, does Bridget have the strength of will to lead them through to the end? ​ ​When Scai’s childhood friend, Aron the blacksmith, joins their group, Bridget is suddenly faced with a new challenge—this one from her heart. Will her love for Aron get in the way of defeating Nimuë, or will it give her the confidence she’ll need? 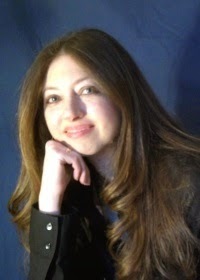 Meredith Bond is an award–winning author of a series of traditionally published Regency romances and indie–published paranormal romances. Known for her characters “who slip readily into one’s heart”, Meredith’s heart belongs to her husband and two children. Her paranormal romances include Magic In The Storm, Storm on the Horizon, and the short story “In A Beginning”. Her traditional Regencies include The Merry Men Quartet of which An Exotic Heir and A Dandy In Disguise have recently been republished. Meredith teaches writing at her local community college. If you want a taste of her class in book form, Chapter One is available at your favorite e–retailer. Want to know more? Come visit Meredith at her website or chat with her on Facebook or Twitter @merrybond and find her at Goodreads. If you’d like to be one of the first to know of Meredith’s new releases and get a free vignette four times a year sign up for Meredith’s newsletter here.